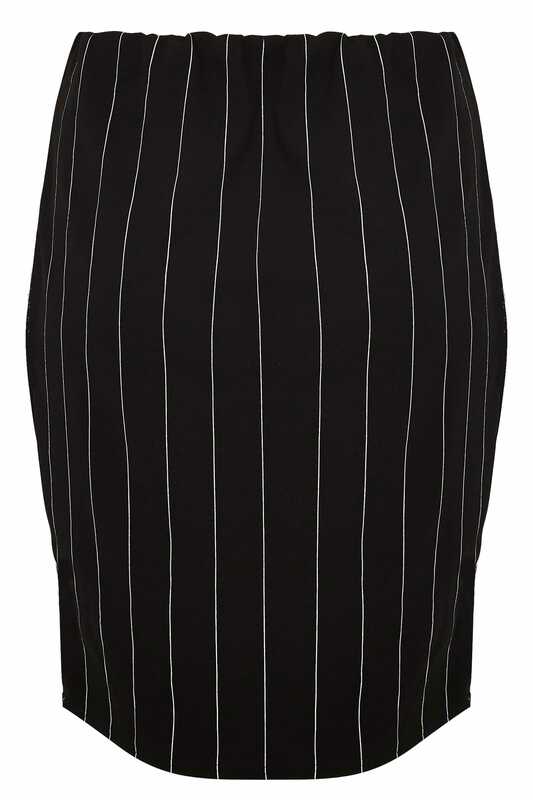 Update your office wardrobe with this must-have skirt. 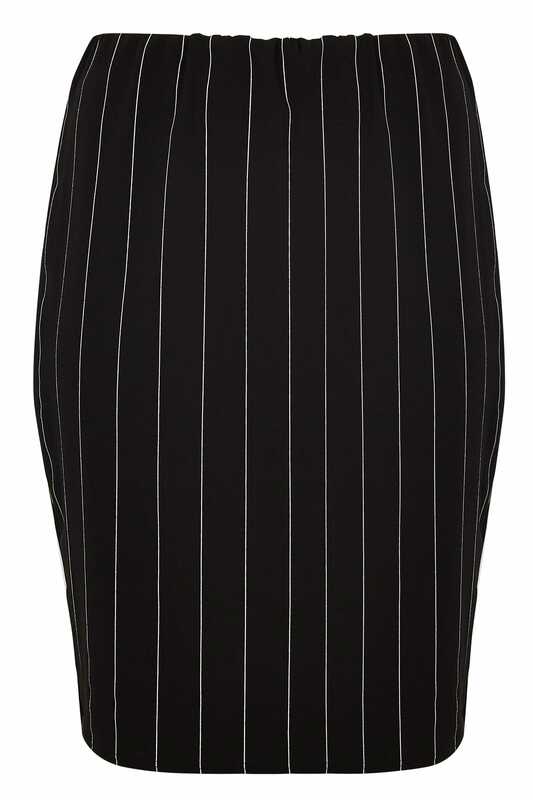 In a shape flattering pencil style, it's cut to a midi length with an elasticated waistband for a comfortable fit. Team with courts and a simple white blouse to complete the look. We love the timeless style and the fine striped print.